It’s a lab environment and the lab ESXi host is configured with two 10Gbps NICs. One NIC is dedicated to a vSphere Standard Switch (vSS), and the second NIC will be dedicated to NSX. 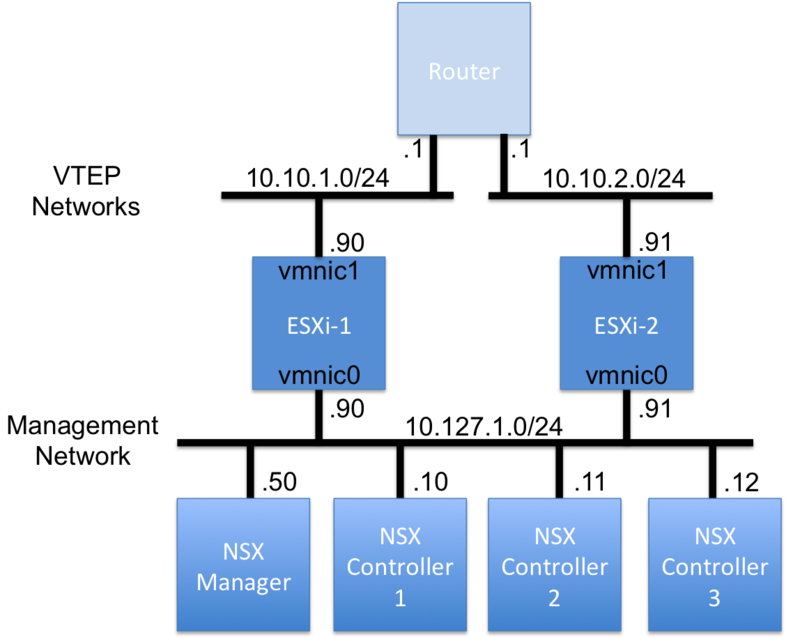 Production deployments can share multiple NICs between vSS and NSX, or dedicate multiple NICs to vSS and dedicate multiple NICS to NSX. 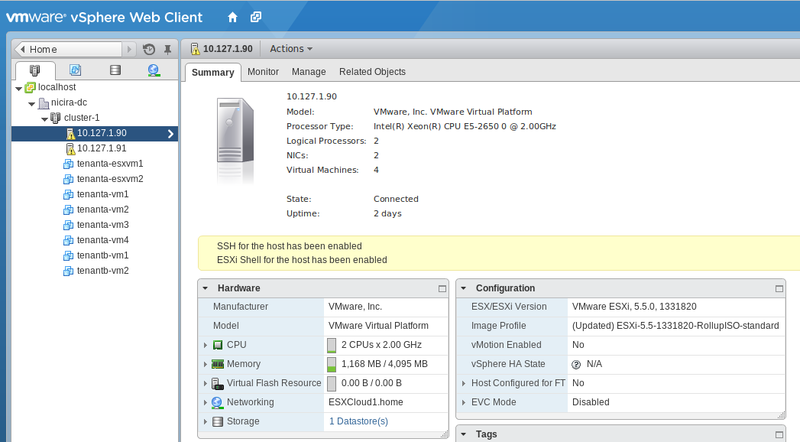 vmnic0 is connected to a vSphere Standard Switch (VSS) with management and vmotion port groups. vmnic1 will be used by NSX as a VXLAN Tunnel EndPoint (VTEP) directly connected to an associated VTEP VLAN or via configuration, a trunk can be used and the VLAN specified on the nsxcli command. 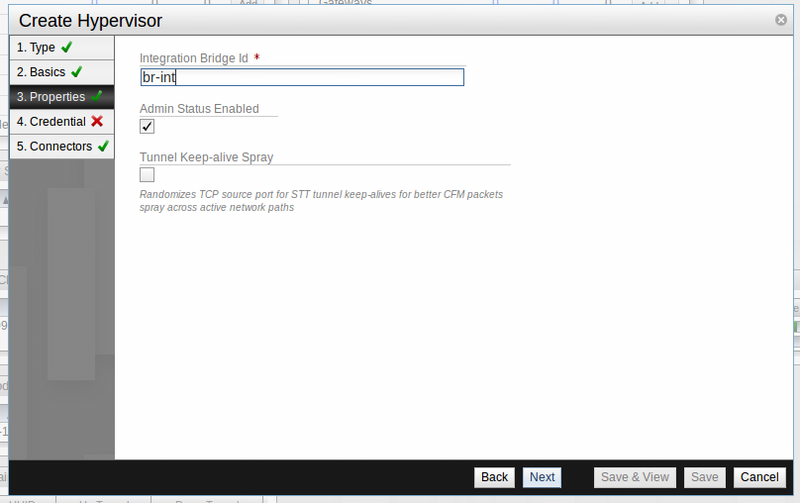 NSX does support NIC bonding. 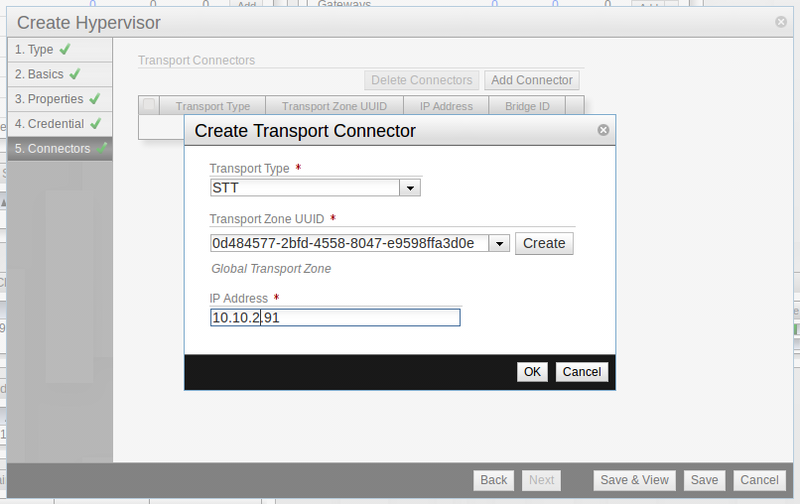 Its pretty simple to do as as step before connecting the uplink to NSX, and I will cover bonding in a separate article. 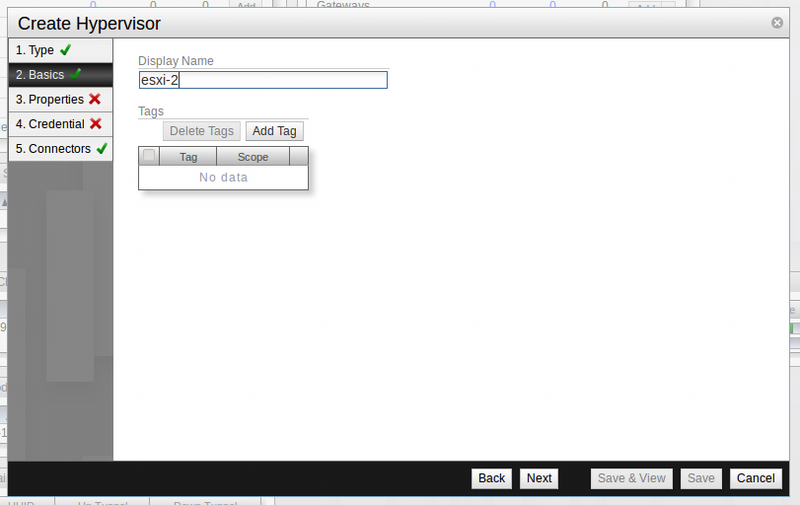 All of the steps shown can be automated. Connect vmnic1 to NSX via the nsxcli uplink/connect command and set the IP address on vmnic1 via the nsxcli uplink/set-ip command.This IP address is the VTEP IP address used for logical switch encapsulation.